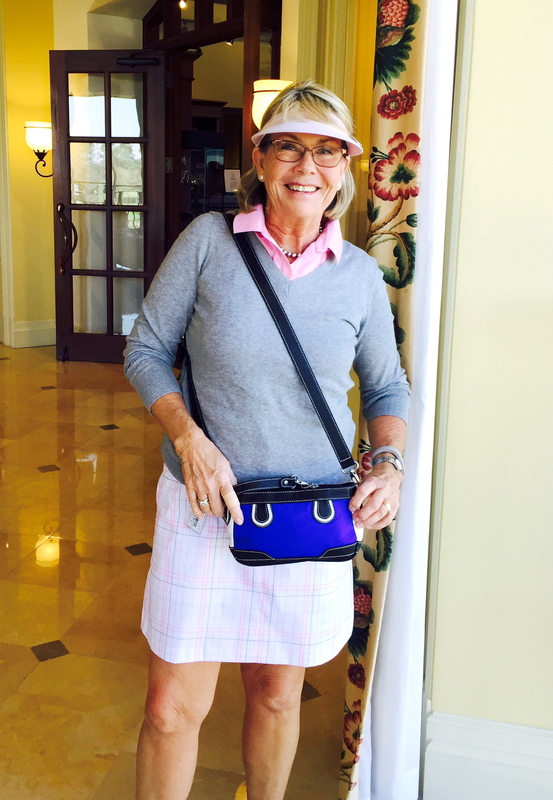 One way that Cindy is able to stay focused is by using the Birdie Purse by Savvy Girl Golf. She is using it as her “everyday” purse off the golf course. As a golf instructor, she finds she can carry all her essentials in the Birdie Purse, using the cross-body functionality to move from lesson to lesson hands free. 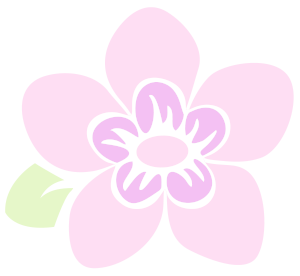 Cindy loves the overall design and quality of the material used in the Savvy Girl line. Cindy loves the fact that the Birdie Purse fits right into the Signature purse, making it easy to pull out the Birdie Purse when running numerous errands. She loves the clip to hold her car keys, as she hates spending time digging for items in her purse! She is thankful that Savvy Girl Golf has created something to help make women’s hectic lives more organized! Cindy is also the co-host of “The Women of Golf” radio show that airs every Tuesday morning from 9:00 – 10:00 AM Eastern time. You can hear her archived broadcasts at www.blogtalkradio.com/womenof golf.